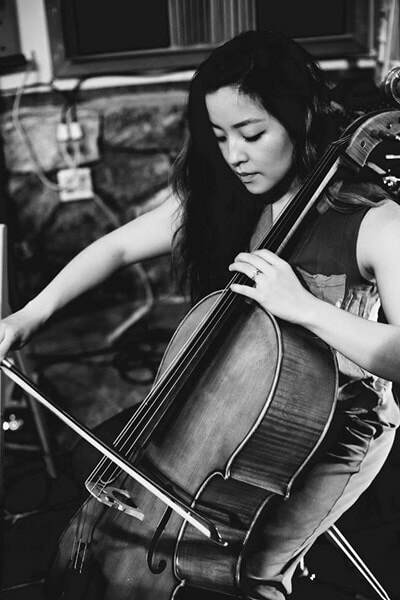 ​Rebecca has piano & cello students varying from ages 4-60+. All ages and levels are welcome, as it is never too late or early to start learning music. She is currently accepting new students. ​1st location: Rebecca's home studio is located 5 min. West of Kubota Garden in S Seattle. 2nd location: House-calls can be made with a travel fee.